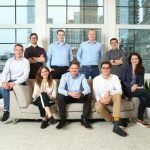 Ada, the Toronto, Canada-based customer support automation software that enables companies to easily leverage machine learning to provide instant answers to their questions in chat, has secured raised $14.2 (C$19 million) in Series A funding. The latest round was led by FirstMark Capital with participation from Leaders Fund and Burst Capital, as well as returning investors Bessemer, Version One, and computer scientist, Barney Pell. Founded in 2016 by David Hariri and Mike Murchison, Ada’s AI-powered platform enables enterprise businesses around the world to automate incredible customer service that saves time, reduces cost, and strengthen their support. Ada enables clients around the world like TELUS, Coinbase, and UpWork to provide their customers with 24/7 personalized support in more than 100 languages. This fresh capital infusion will enable Ada to rapidly expand into new, global markets and verticals including travel and financial services. Ada will also use the funding for ongoing feature enhancements to its platform to provide a deeper level of personalization and customization; and to provide clients with education and guidance to build, train, and manage Automated Customer Service (ACX) departments. The company also plans to double the size of its team in 2019. “This funding is a testament to the results we’ve seen with our platform,” says Mike Murchison, CEO and co-founder of Ada. 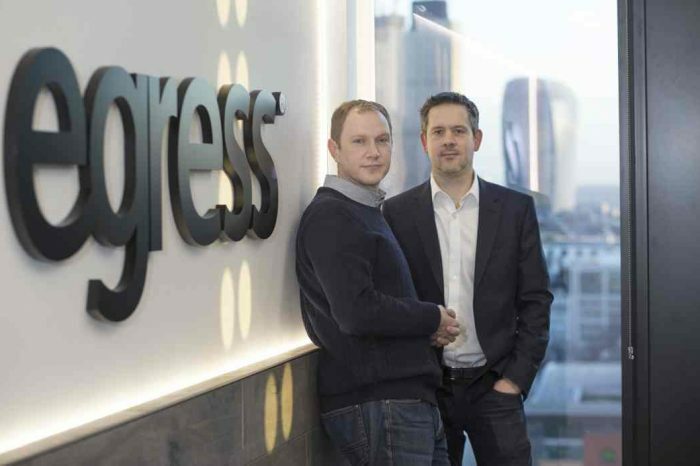 “With backing from such a diverse group of global and local investors, we can continue transforming the customer experience for businesses and their customers around the world.